However, as we get older, they become more and more critical, and in some cases can pick up on some more serious health conditions, and can save your life. These include screening tests that involve our senses. We often take these for granted, but imagine waking up one day and not having use of your eyes, ears or taste? These things are important, and should be looked after, so here, we are going to look at three routine health checks you should regularly be having. This is a routine test that does not take long but is essential, particularly in an age where many of us spend hours and hours every day in front of a screen in some form or another. The intensive use of computers, televisions, tablets and cell phones can put untold stress on our eyes, and sometimes, we may find that we need a little help to see things clearly. Age is also a factor in the deterioration of our sight, and this can be a slow, gradual process which we may not (literally!) see until things are too bad to be corrected. 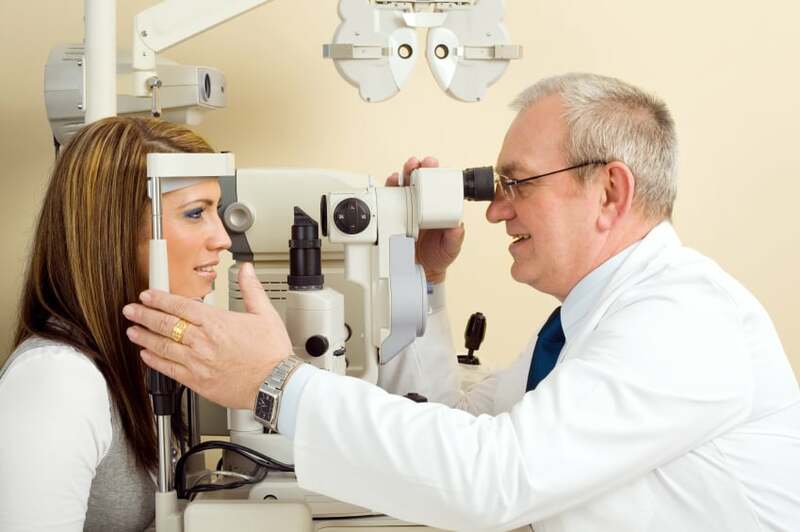 It can also rule out or monitor other, more serious, health conditions such as diabetes and glaucoma. Many people find that they need glasses for merely looking at screens, reading or driving, while others may need them, or contact lenses, all the time. Again, like our site, our hearing abilities can decrease as we get older. We often don’t realize until other people point out that the TV is on louder, or that they have to talk loudly and repeat themselves to be heard. Having regular hearing checks can keep an eye on this, and they are one of the least invasive screening tests you can experience. It can save you a lot of embarrassment and a loss of communication further down the line, and there are many styles of hearing aids available, most of which are discreet and hidden within the ear itself. A fear of the dentist is widespread, but regular checkups avoid the need for more invasive, expensive and usually more painful treatment further down the line. As with most things, prevention is much better than cure! It is also worth remembering that gum disease, which is becoming increasingly common, is linked to heart disease, so your dentist could, in fact, save your life! Make these checkups easier on yourself by looking after your oral health – brushing and flossing your teeth twice a day and eating a diet that is low in sugar and high in calcium to keep teeth healthy and free from decay. By having regular screening checks for these three things, you are future-proofing your body and pre-empting any minor issues that may become more significant issues if left untreated.